The year-to-date rally in F5 Networks, Inc. (NASDAQ: FFIV) has made one analyst at Citigroup wary about further upside. Analyst Jim Suva downgraded the stock from Buy to Neutral, but raised his price target from $170 to $190, citing an increase in the market multiple from 15 times to 16.7 times. Following a disappointing 2017, F5 Networks recently guided to continued sequential growth in the upcoming quarters in 2018, Suva said in a note. The analyst noted the consensus is also estimating positive sequential growth. The growth, according to Suva, is driven by strong software revenues and the Enterprise segment, thanks to deployments in public cloud and security. 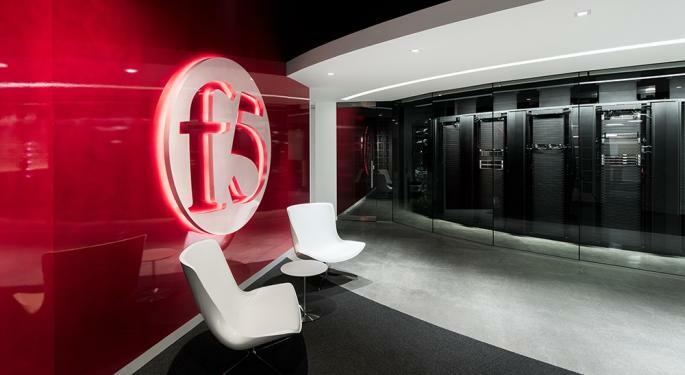 The period of the slower growth in the recent past is due to a transition of the customer's replacement/upgrade cycle, the analyst said, citing the F5 Networks bulls. That said, Citi believes the stock price isn't fully reflecting the company's ongoing shift toward services revenue. "We do not believe estimates are likely to move lower or higher and we see no valuation multiple expansion," the firm said. 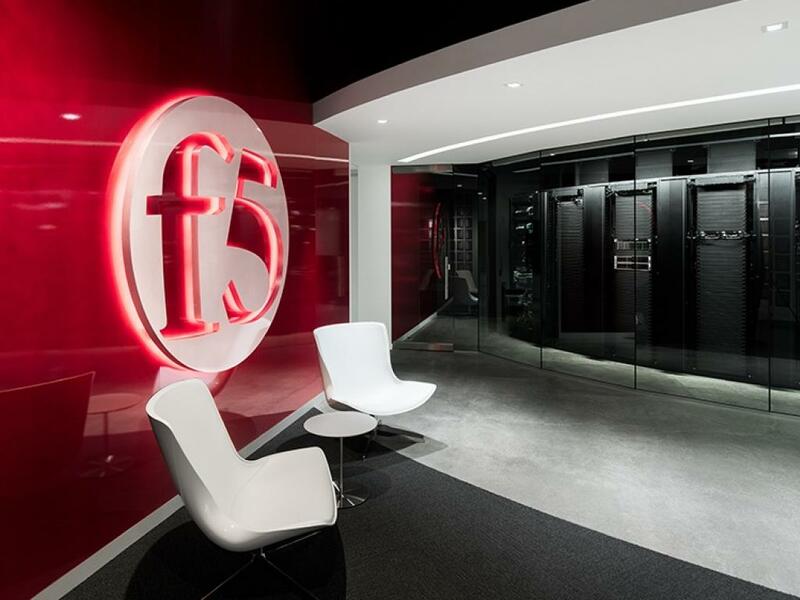 F5 Networks shares have added about 38 percent in the year-to-date period. At time of writing, the stock was down 1.5 percent Tuesday to $185.90.